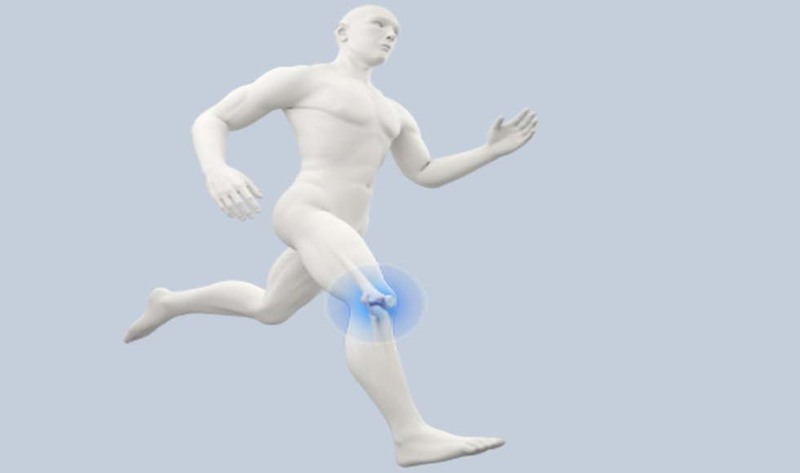 In 2014 alone there were over 100,000 knee replacement operations and 190,000 arthroscopic procedures undertaken in 400 hospitals across the UK. Episurf made a strategic decision to enter the market during 2015 due to the size and opportunity for medical devices in the UK. Prior to their launch, Episurf products were successfully implanted at Hospital of St Cross, Rugby, part of the UHCW (University Hospitals of Coventry & Warwickshire) with the Professor saying the surgery went “exactly to plan”. Big opportunity brings fierce competition and it can be difficult to acquire market share, even with a cutting edge product and large potential customer base. Episurf Medical recruited a number of strategically placed sales staff to drive sales and build relationships with key hospitals and medical distributors across the UK. When Goodwille were introduced to Episurf Medical they had already started the process of entering the UK market. Goodwille were appointed Company Secretary of Episurf UK Ltd and finished some of the initial entry tasks, such as the bank account opening, registering for VAT and setting up necessary insurances. As Goodwille has vast experience helping medical companies establish in the UK they were able to provide a solution to the compliance and administrative tasks that are brought about by having a UK company. Today the UK operation is run on a cost plus agreement with all sales invoices issued from Episurf Medical AB. A dedicated Financial Controller at Goodwille takes care of the UK’s finance function including purchase invoices, payments, expenses and reporting whilst the Swedish parent company takes care of the sales ledger. Goodwille also handle any legal, HR or payroll matters which arise. The Episurf treatment goes hand in hand with the NHS guidelines for “improved outcome at reduced costs”. 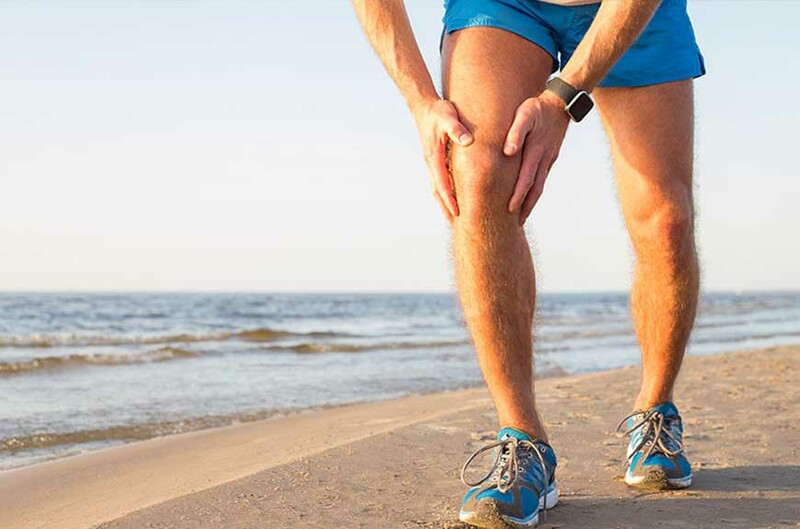 Their technology has proven to provide patients with an advanced technology solution for knee pain in the UK and is a chosen solution for many hospitals & clinics. Episurf Medical have also become approved suppliers to one of the UK’s largest independent hospital providers, having access to 39 hospitals, 10 clinics and 2 specialist care centres across Great Britain.